Recently, I attended a book signing for actor and author, Andrew McCarthy. Yes, “Pretty In Pink,” “St. Elmo’s Fire,” “Weekend At Bernie’s” Andrew McCarthy. I didn’t even have a choice—I had to be there. Apparently many women around my age felt similarly compelled. Parnassus Books in Nashville, owned by author and Nashville resident Ann Patchett, was packed with fans hoping to catch a glimpse of that boyish, sweet-faced actor from our college years. That wasn’t Andrew (I call him Andrew). He got it–he embraced it, and sold A LOT of books that night because of it. So, I was engrossed for all the wrong reasons, but while I was in the palm of his hand, I learned a lot. Like him, my first profession is not that of a writer. He spoke my language. He discussed inspiration, writing, re-writing, location for writing, rejection, and starting over. They were all topics I could relate to with the exception of being famous, in-demand, and having a publisher. Near the end of his talk, as he pulled all of the loose strands together, he said something that rang so true that I whipped out my notebook and wrote it down. That quote may not stop you in your tracks, but it stopped me in mine. I was almost tearful. It’s something that I really relate to, but had never heard expressed so well. Like everything else in this blog, the story always goes back to Pete. 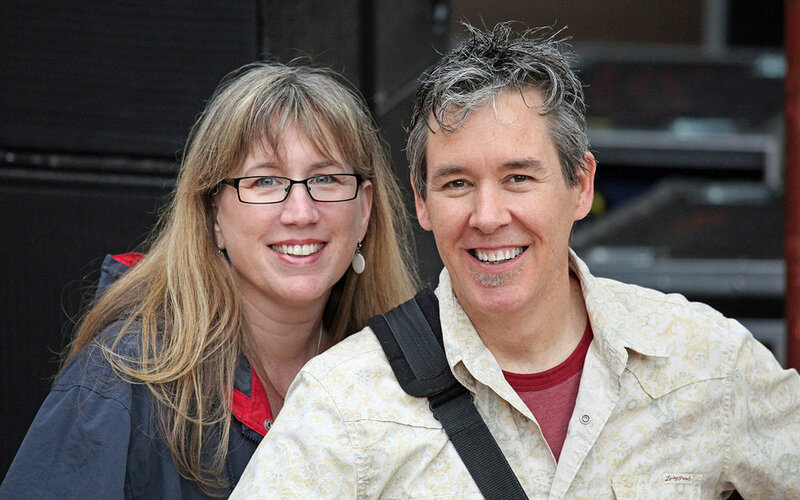 Andrew put into words what I had felt for Pete’s art for the last 19 years–since we started working together. I didn’t’ just have confidence in him, I had a belief in him. I knew he was special. I believed he had gifts that gave me not just the confidence to make things happen for him, but the belief that I needed to make it happen. There was no hesitation in anything that I pursued for him as an artist. 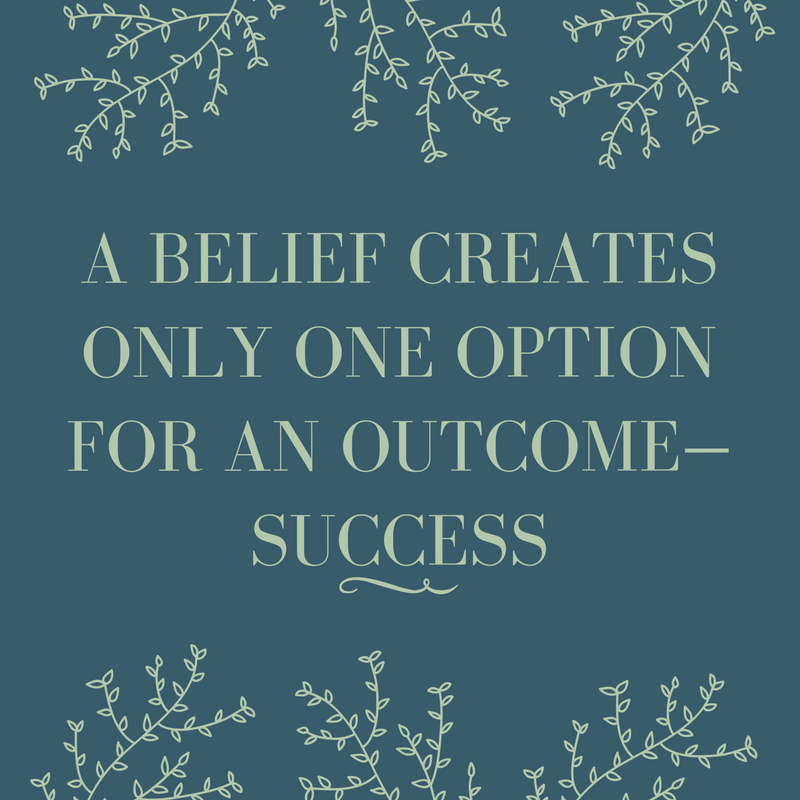 A belief creates only one option for an outcome–Success. I so wish we had had more time to pursue these outcomes, because we both believed.